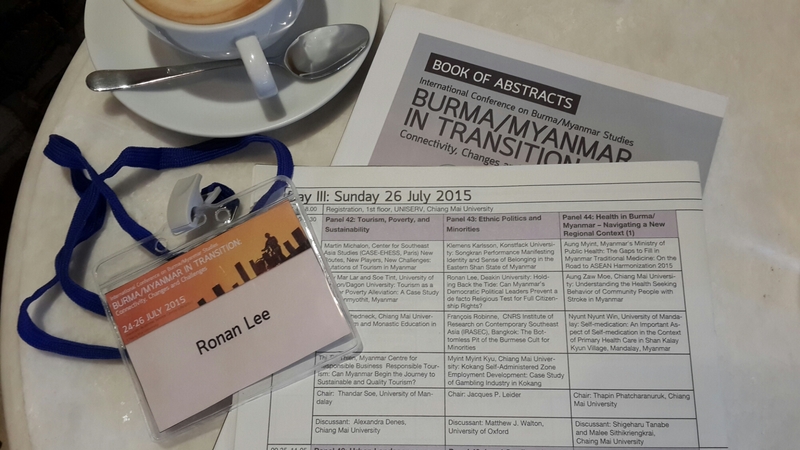 Very happy to have delivered a paper at the recent International Conference on Burma/Myanmar Studies at Chiang Mai University ‘Burma/Myanmar in Transition: Connectivity, Changes and Challenges’. My paper, “Holding Back the Tide: Can Myanmar’s Democratic Political Leaders Prevent a de facto Religious Test for Full Citizenship Rights?” addressed the rise of Buddhist nationalism, discriminatory government policies and how I believe this is changing the nature of Myanmar citizenship. It was part of the Ethnic Politics and Minorities panel, chaired by Dr Jacques Leider, with Dr Matthew Walton acting as discussant. 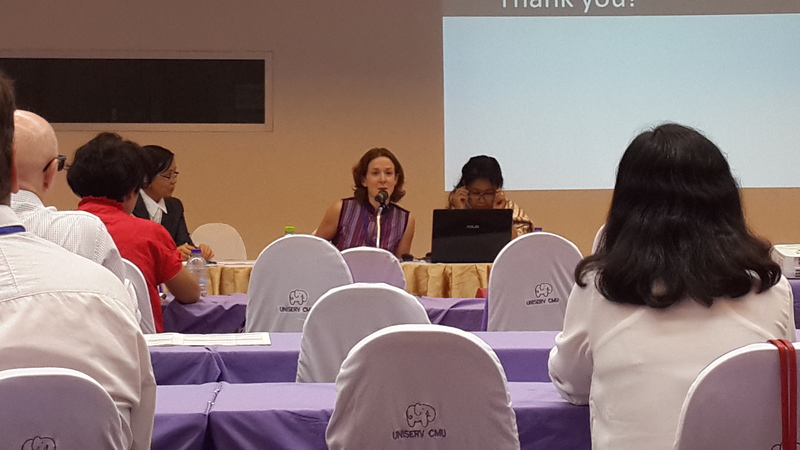 Dr Daw Khin Mar Mar Kyi and Derina Johnson @Derina_Johnson were discussants in the panel Crossing Frontiers: Multiplication of Burmese Migration in Asia. More details about the conference including links to draft conference papers can be found here.